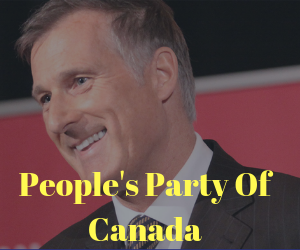 Maxime Bernier Rally November 14 + Speech Content + More! CPC is a Centrist Party Now? PrevPrevSajjan takes heat on “Party Flight” – Calgary Says NO and 12 Seats Needed!